Smart Dog Collars are a technology to help track your dog’s location and a whole other list of data. We have found some of the best smart dog collars and trackers for 2018. Dogs are one of the most rewarding pets a person can have. This is due to their loyalty and amazing personality, as well as the fact that they love you no matter what and are always there for you. Getting appropriate accessories for your dog is important because they’ve long ceased to be just ordinary accessories. Dog collars now aren’t just collars which go around your dog’s neck. They are so much more because they have some functions which help you keep track of your dog, keep track of how much exercise he is getting, and so much more. And they sure can make your dog look stylish. Listed below are some of the top smart collars a person can buy for their dog if your one of those that always want the BEST for their dog and love to spoil your dog. Will be, then add two inches to it. This will ensure that the collar isn’t fastened too tightly. 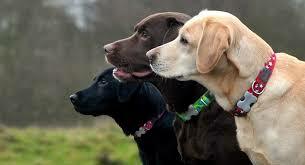 The first type is a ‘training collar.’ As the name suggests, they’re made to make training of your dog easier. They’re full of features which also aid the process of training, and make it quicker. If your dog isn’t obedient, you can also try to fix that with a training collar. They work by giving your dog a small amount of stimulation. The level can be controlled by the users. Not all are electric. Some spray a harmless citronella spray. There are a lot of great choices when it comes to the smart collar, same as with anything else you would want to buy. That’s why it’s important to be able to narrow down your choices. 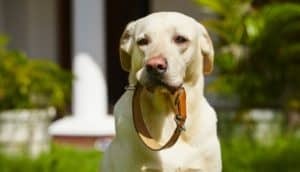 In order to help you, the list below has been devised, and it’s a unique representation of what the most popular and best smart dog collars are right now. 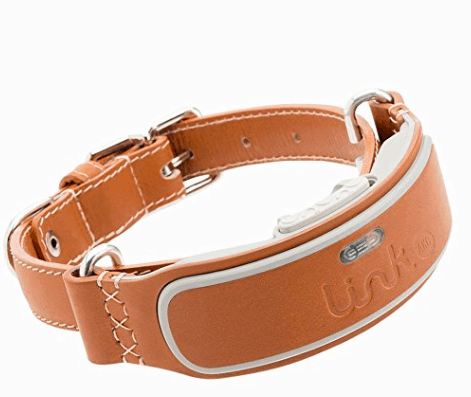 This collar can be used by anyone, but it’s especially recommended for those who own a dog which suffers from chronic health conditions, anxiety issues, stress-related issues, and those whose aging process is advanced. It’s very helpful for explaining the situation to your vet too, and for the vet to be better informed about the issues your dog might have. You can get the information easily by plugging in the collar to your router. As far as batteries are concerned, you won’t have to worry about them running out as ZenDoggo has included high-quality batteries in their collar when they upgraded it. This training collar might be the only one you’ll need to teach your dog proper behavior and tricks. It has a partner app which you can run on your iPhone or Android phone. 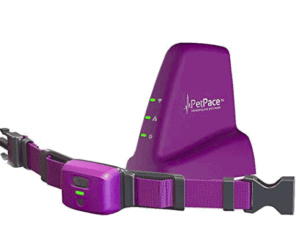 The collar features three levels which help teach commands and correct behavior: the first is a beep, the second is vibration, and the third consists of 15 adjustable levels of static stimulation. As you can see, this is a humane collar, which doesn’t hurt your pup with an electric shock. Getting one of these will surely benefit you and your best friend in numerous ways. Having your dog run away and not being able to find your pet is a horrible feeling. And knowing a problem is going on BEFORE your dog ends up in the hospital –or worse–is worth investing in one of these smart devices.